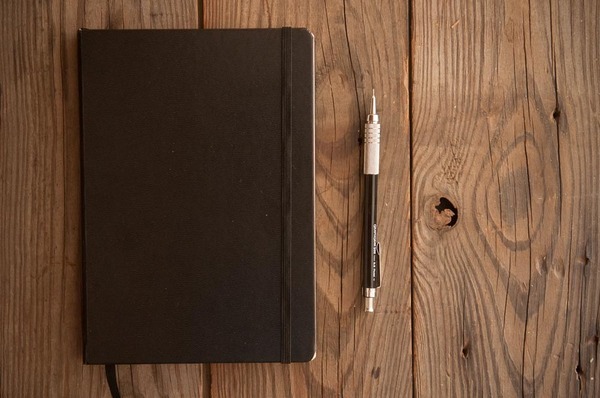 Sketch out your notes, thoughts, and latest design with the classic black notebook. 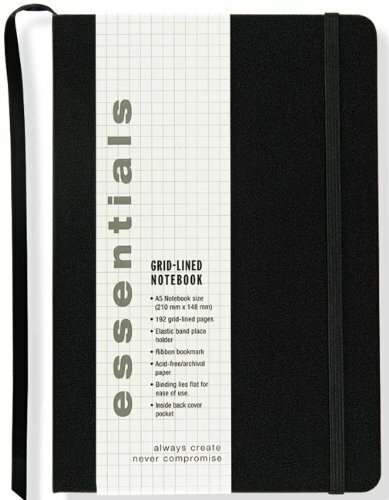 Heavy-duty paper and grid-line layout aid in project development and proportioning. The layout lines are light enough to disappear if you just want to go wild.